Hempsell, M., Aprea, J., Gallagher, B., and Sadlier, G. (2016). ‘A Business Analysis of a SKYLON-based European Launch Service Operator’, Acta Astronautica, Volume 121, April–May 2016, Pages 1–12. 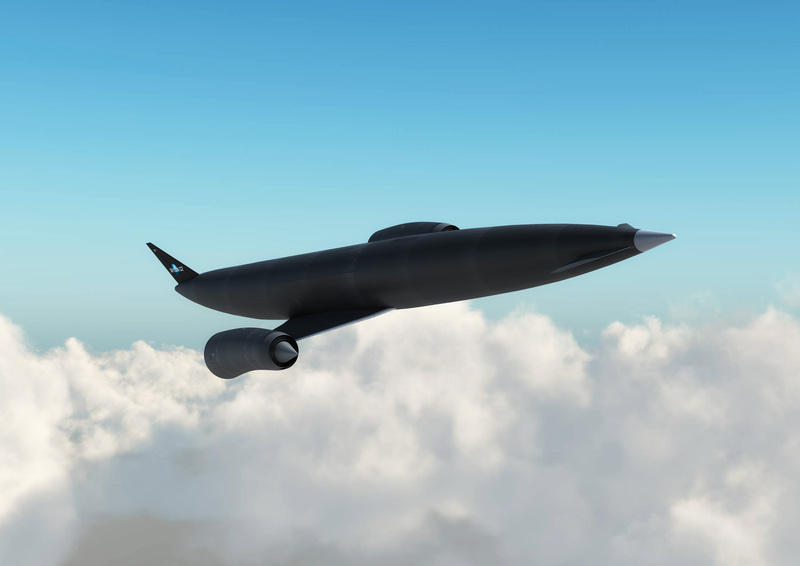 An architecture for a European launch service based on Skylon was created. Study used ESA׳s market model for Next Generation Launch system. Separate business models for Skylon manufacturer and operator were produced. Low internal rates of return from manufacturer suggest a Public Private Partnership. Internal rates of return from operator indicate a commercial venture is possible. Between 2012 and 2014 an industrial consortium led by Reaction Engines conducted a feasibility study for the European Space Agency with the objective to explore the feasibility of SKYLON as the basis for a launcher that meets the requirements established for the Next Generation European Launcher. SKYLON is a fully reusable single stage to orbit launch system that is enabled by the unique performance characteristic of the Synergetic Air-Breathing Rocket Engine and is under active development. The purpose of the study which was called “SKYLON-based European Launch Service Operator (S-ELSO)” was to support ESA decision making on launch service strategy by exploring the potential implications of this new launch system on future European launch capability and the European industry that supports it. The study explored both a SKYLON operator (S-ELSO) and SKYLON manufacturer as separate business ventures. In keeping with previous studies, the only strategy that was found that kept the purchase price of the SKYLON low enough for a viable operator business was to follow an “airline” business model where the manufacturer sells SKYLONs to other operators in addition to S-ELSO. With the assumptions made in the study it was found that the SKYLON manufacturer with a total production run of between 30 and 100 SKYLONs could expect an Internal Rate of Return of around 10%. This was judged too low for all the funding to come from commercial funding sources, but is sufficiently high for a Public Private Partnership. The S-ELSO business model showed that the Internal Rate of Return would be high enough to consider operating without public support (i.e. commercial in operation, irrespective of any public funding of development), even when the average launch price is lowered to match the lowest currently quoted price for expendable systems. This paper was presented during the 65th IAC in Toronto.